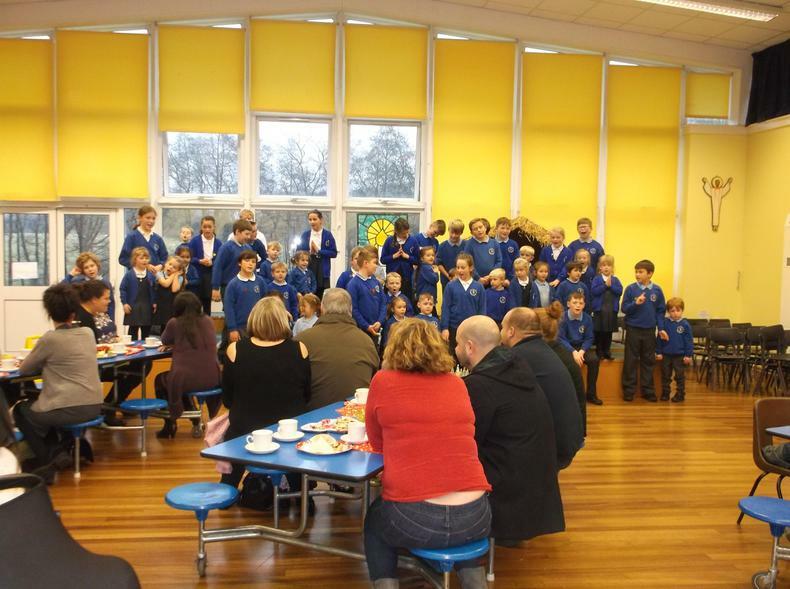 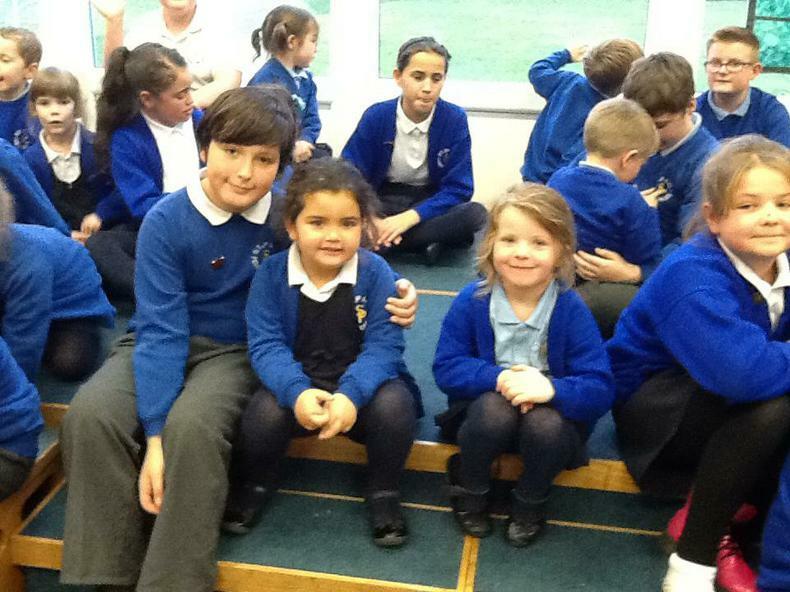 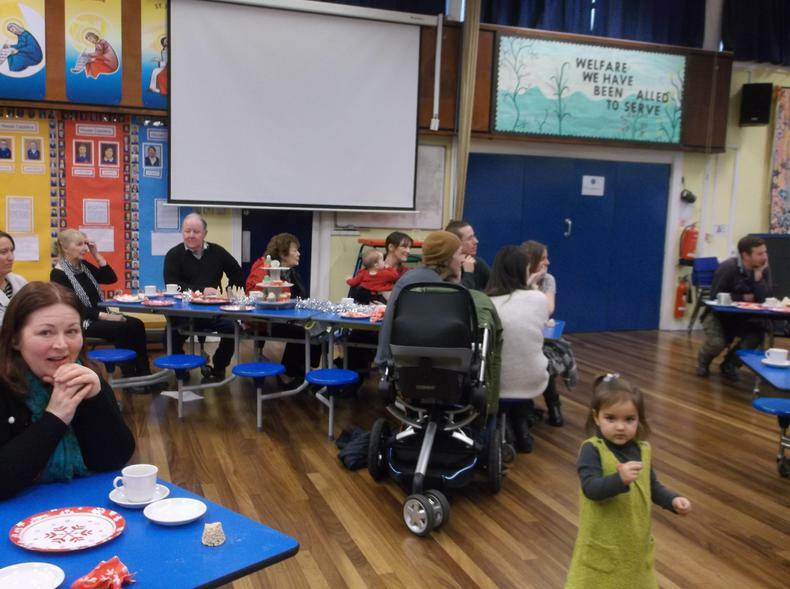 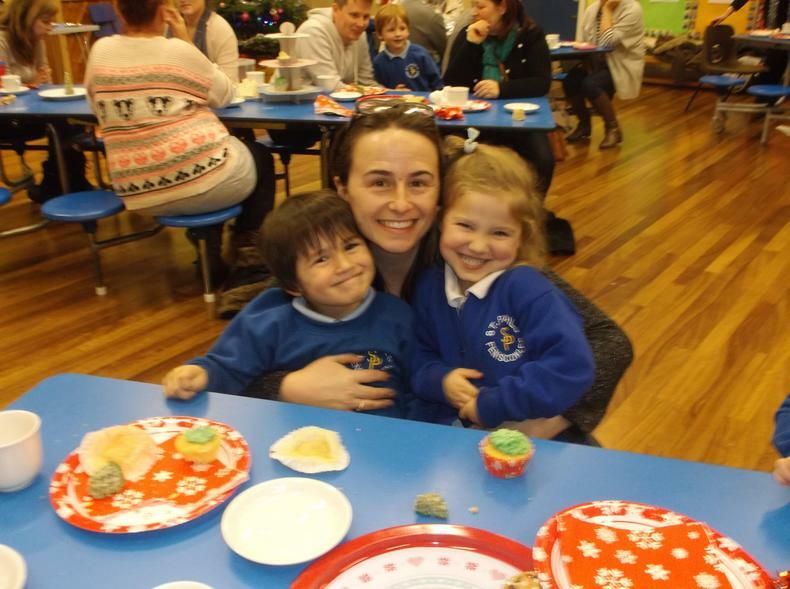 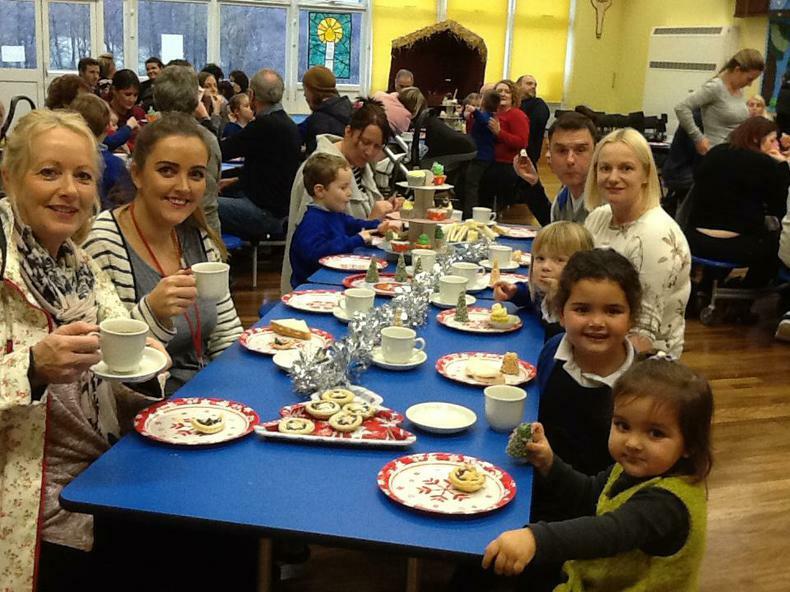 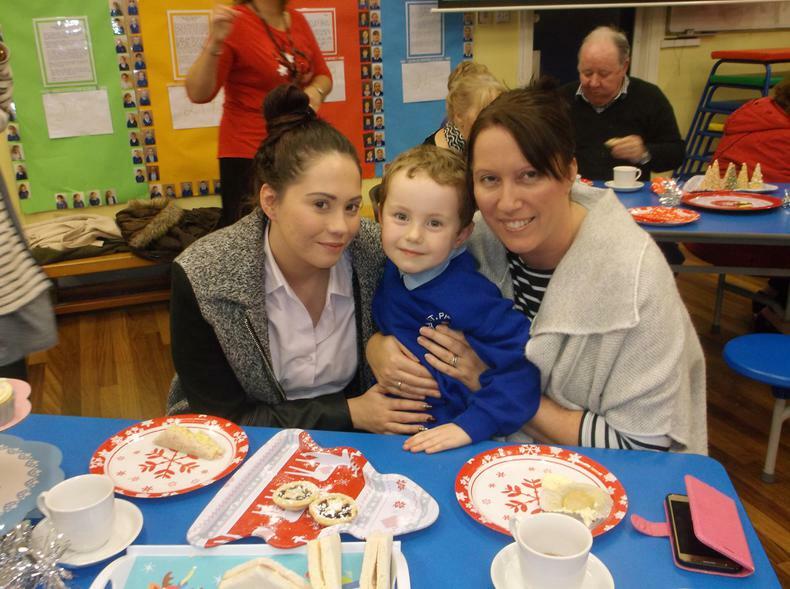 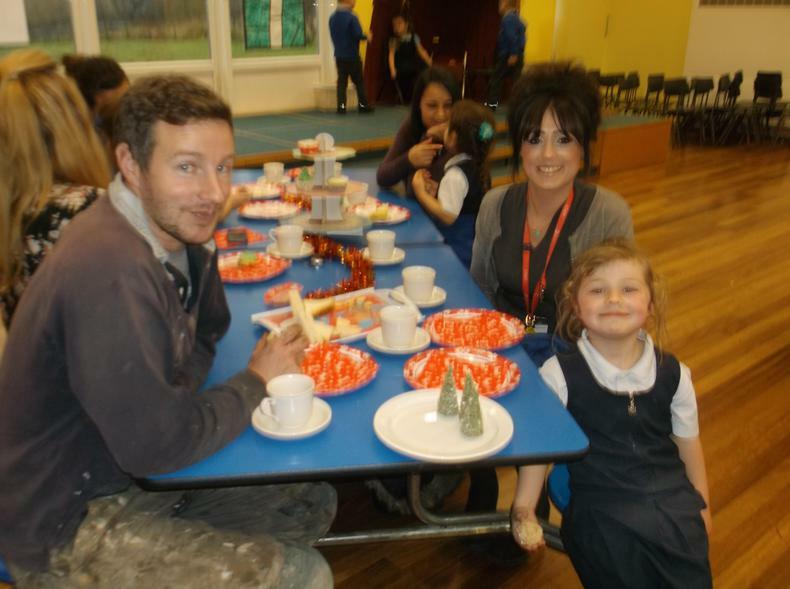 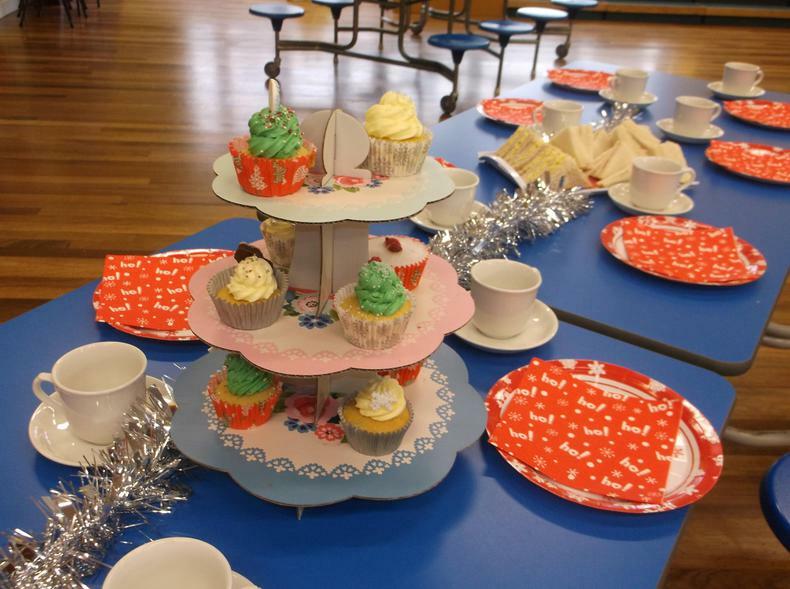 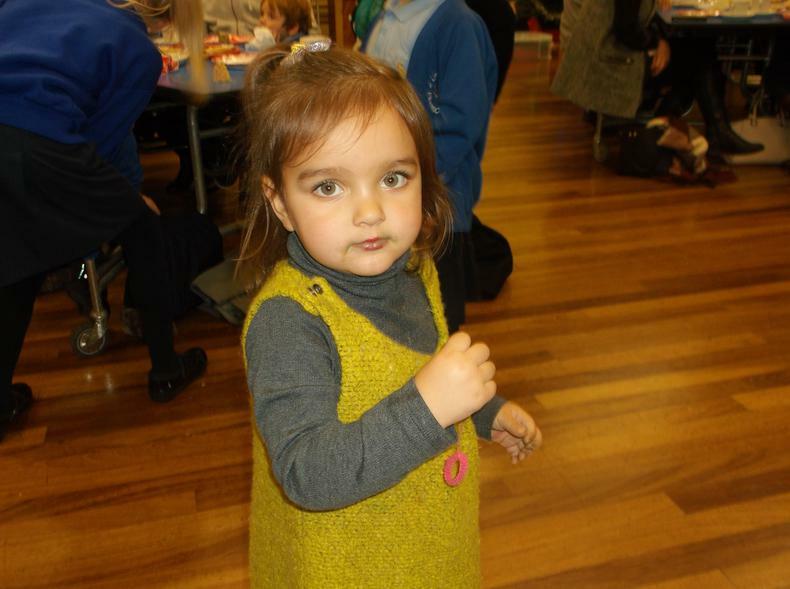 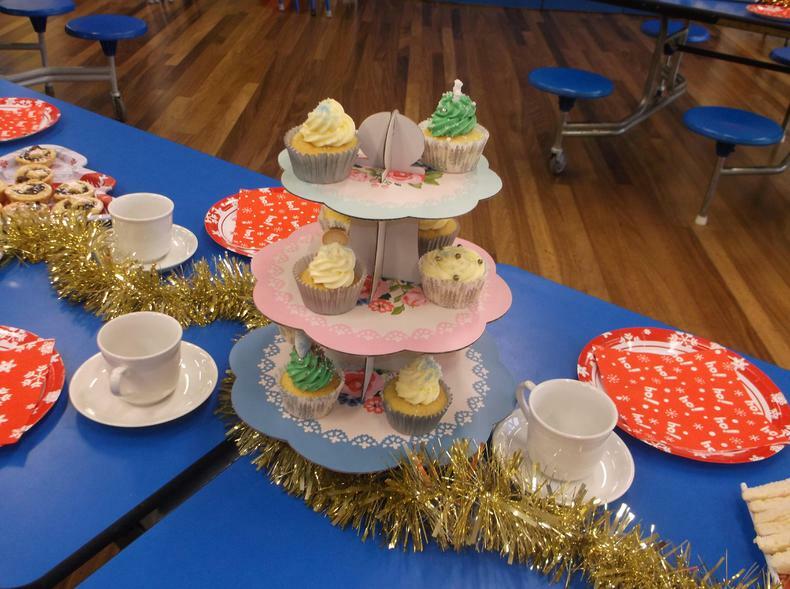 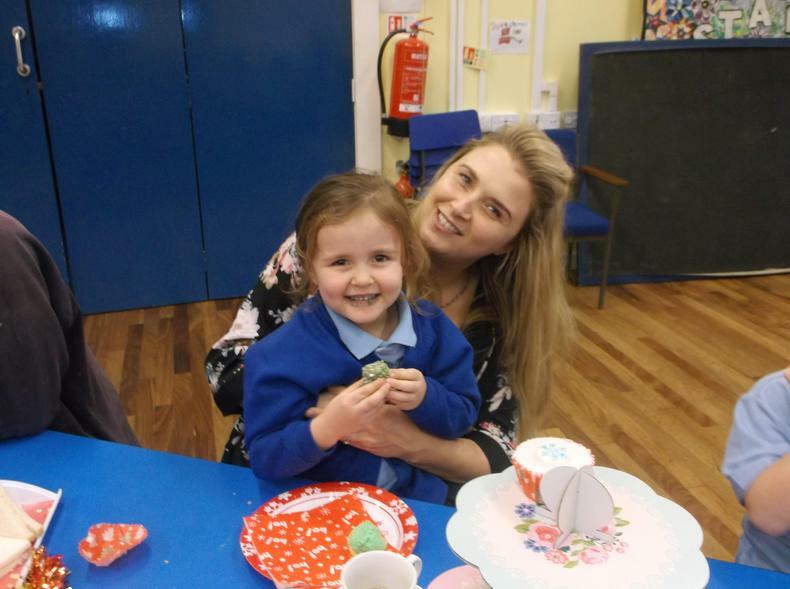 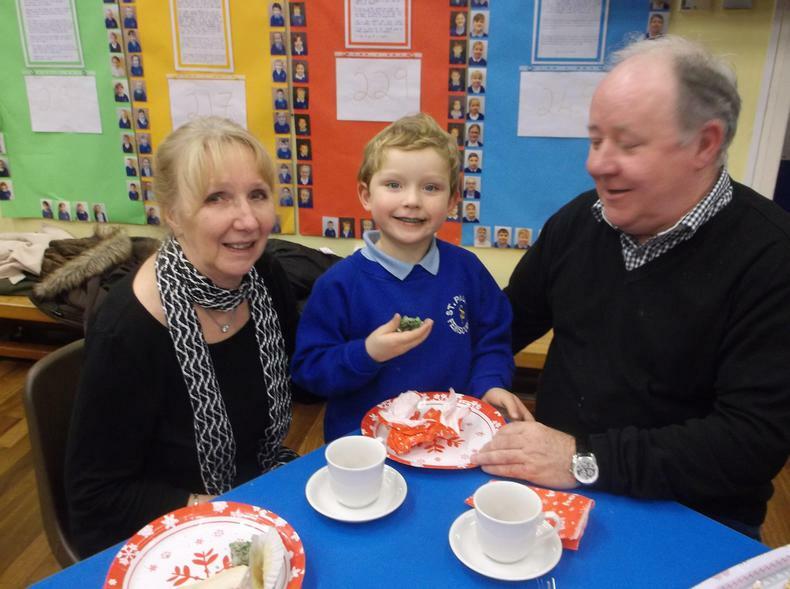 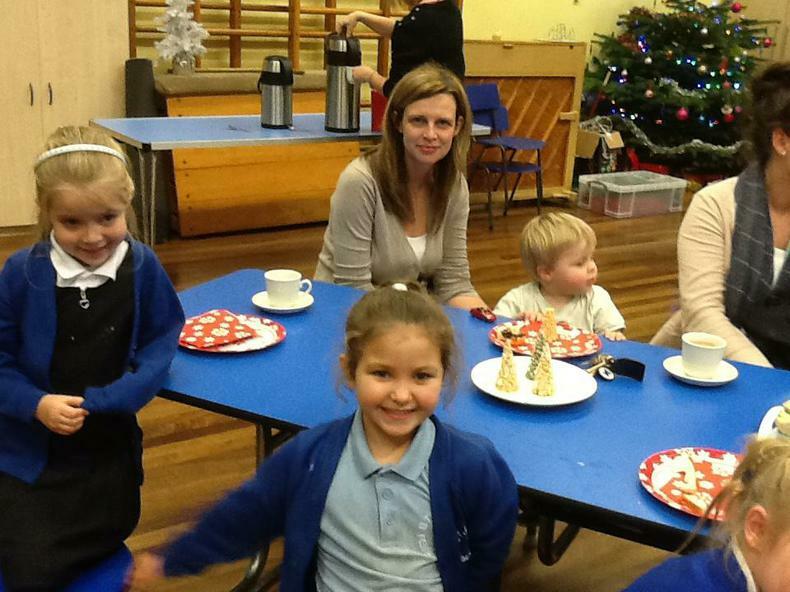 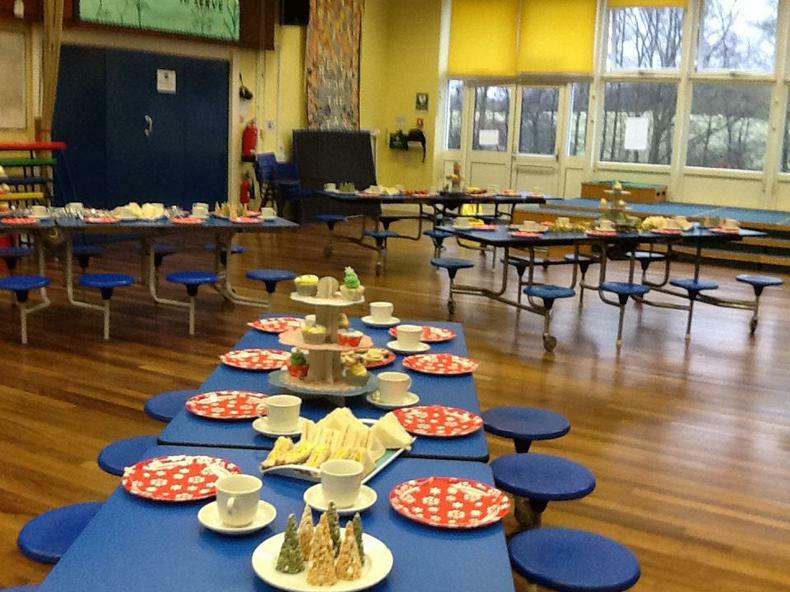 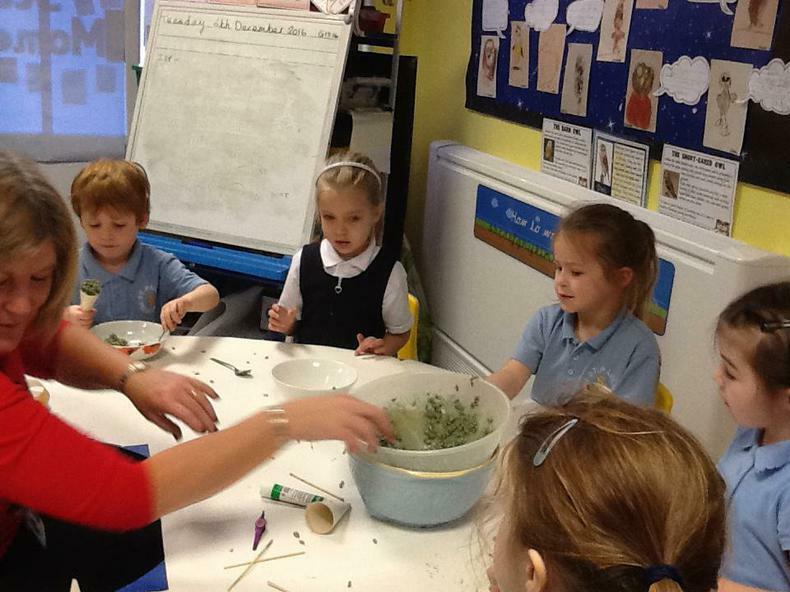 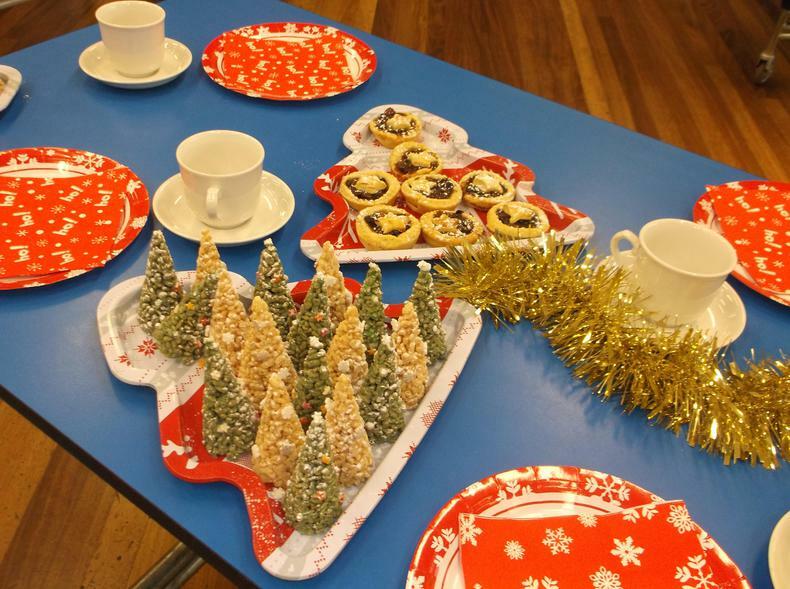 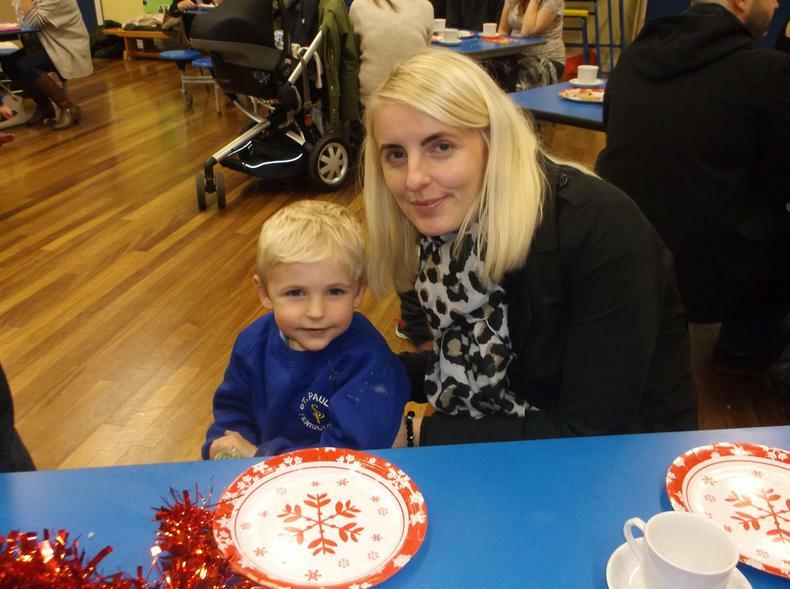 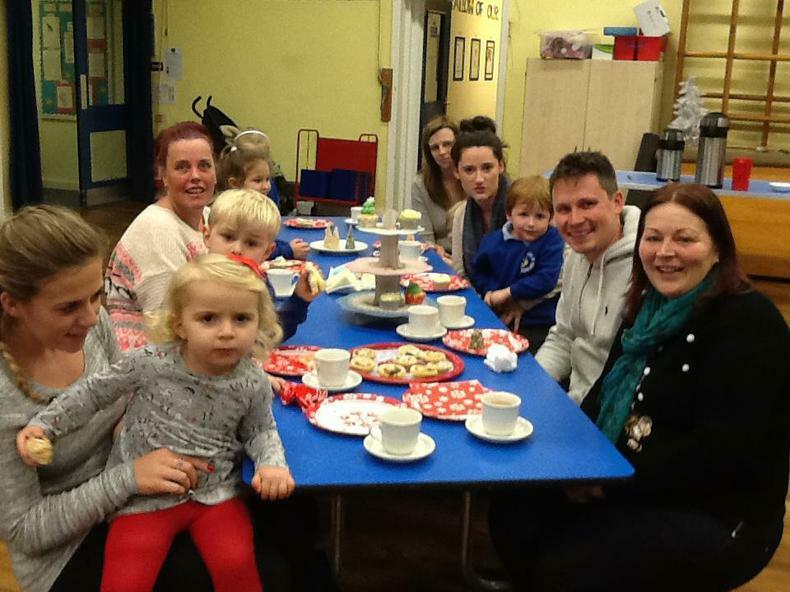 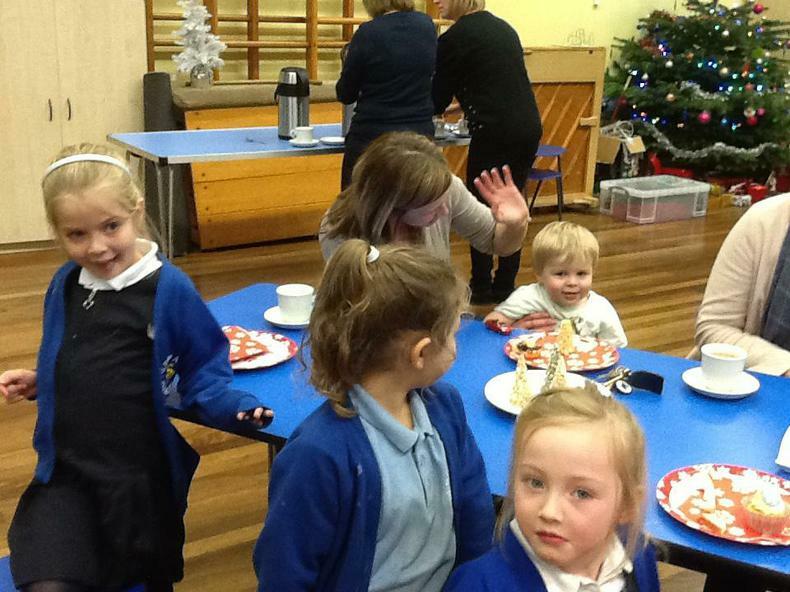 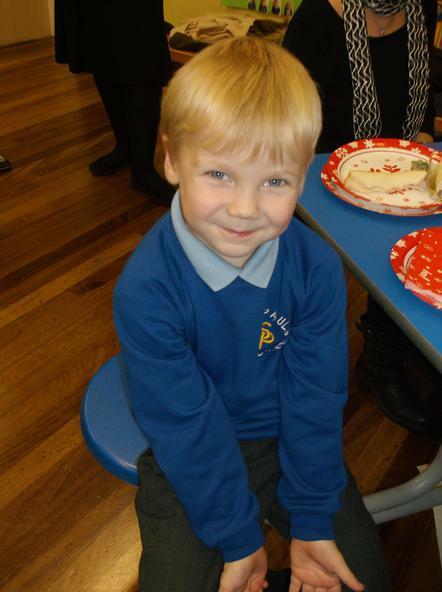 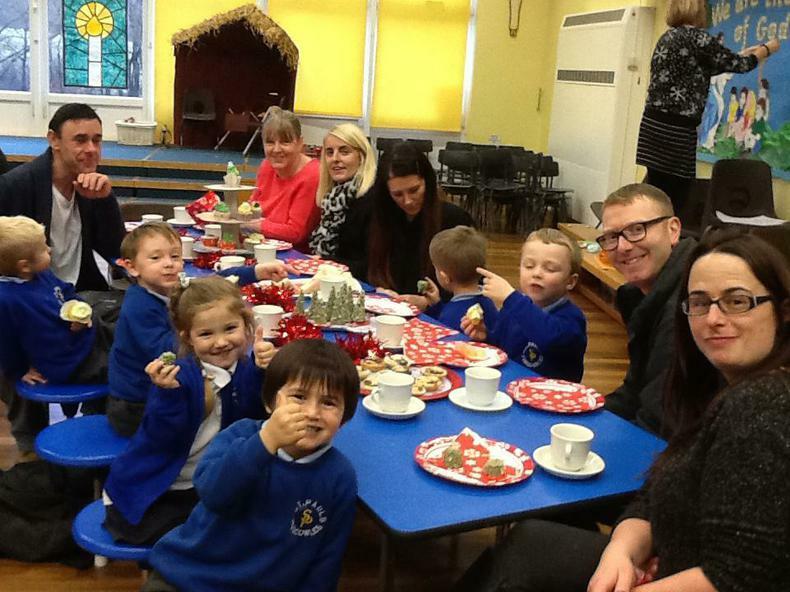 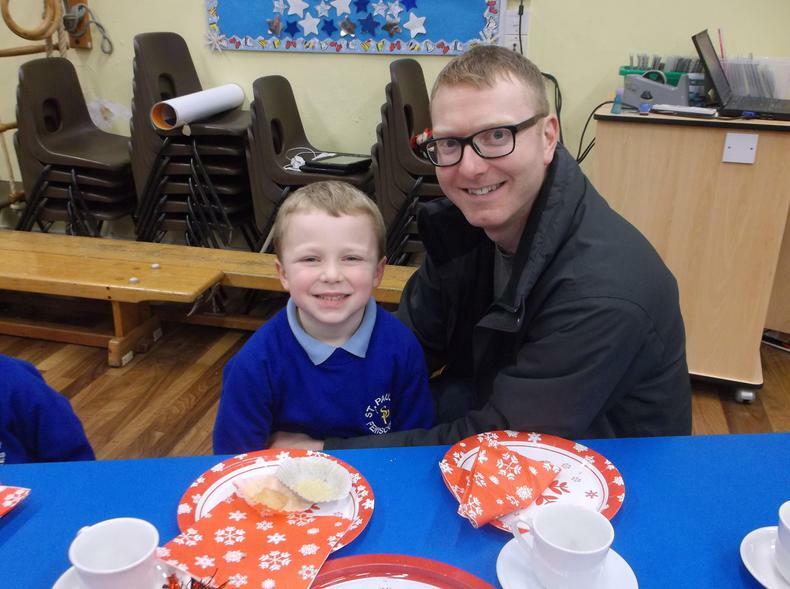 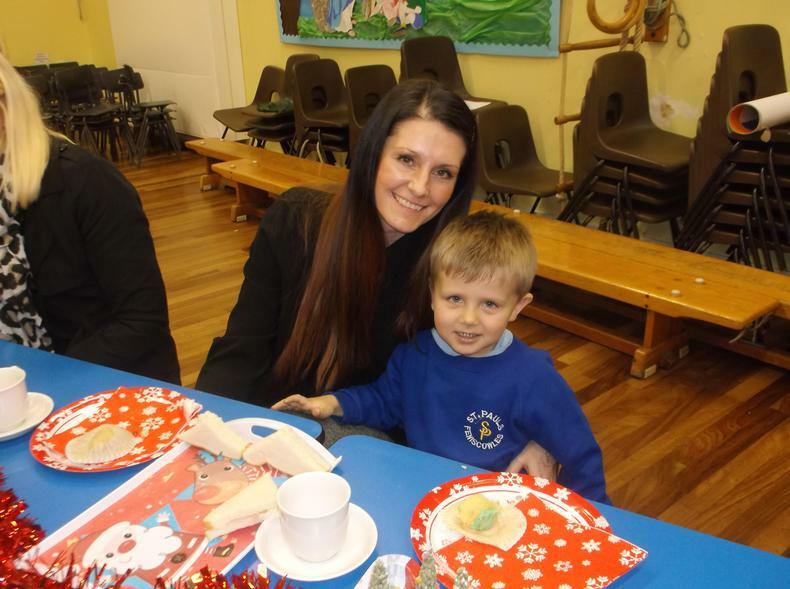 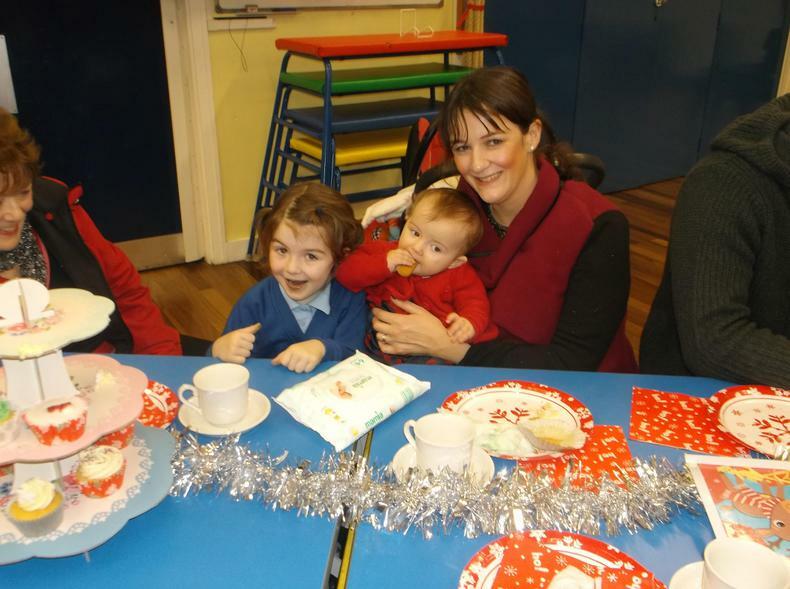 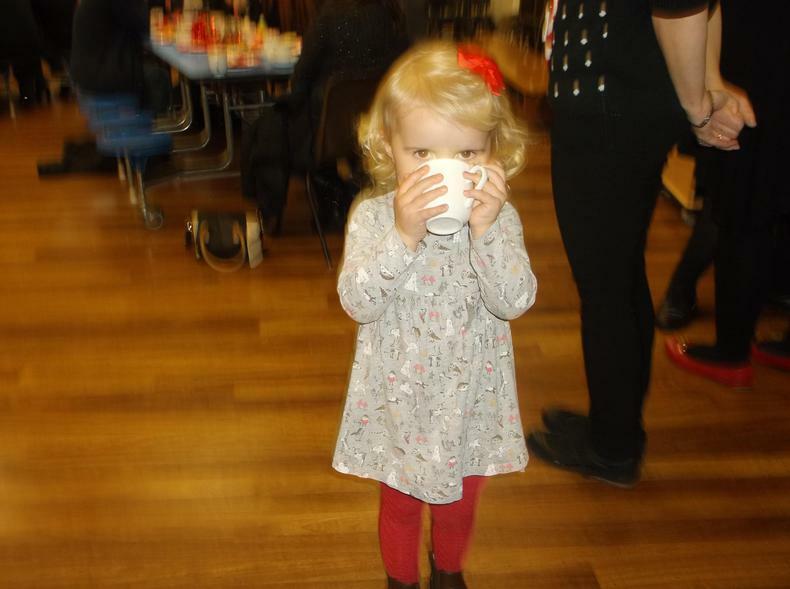 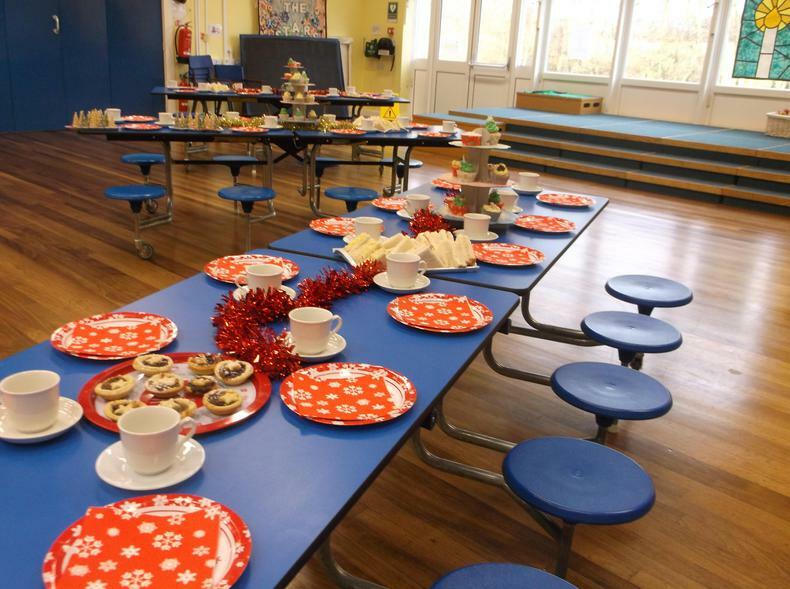 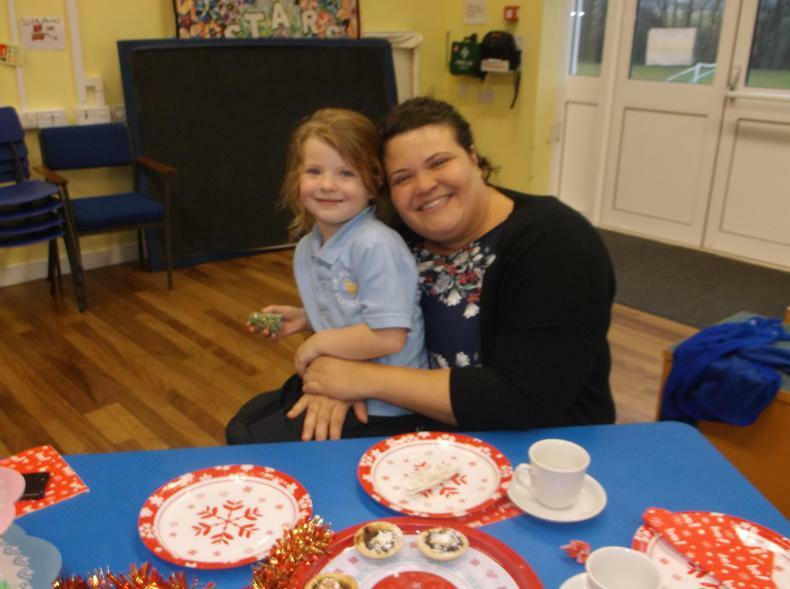 Thank you to everyone who came to the Christmas Tea Party. 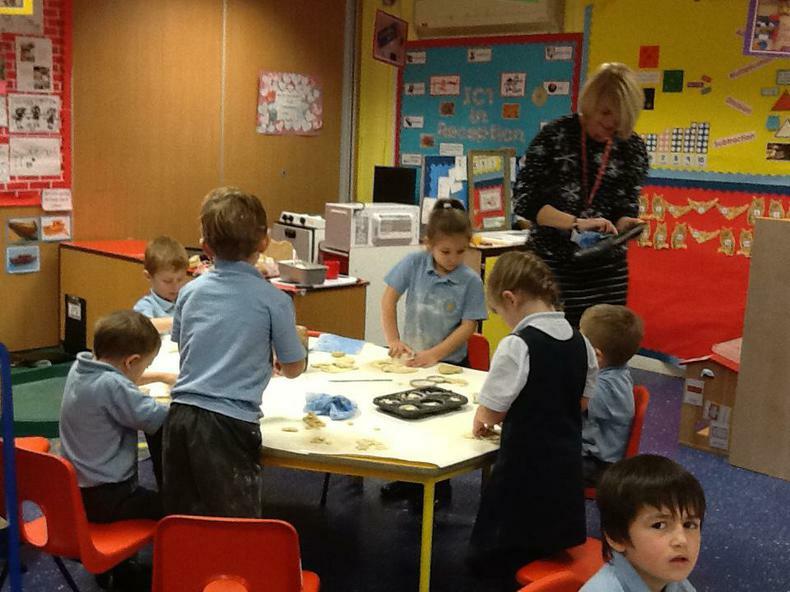 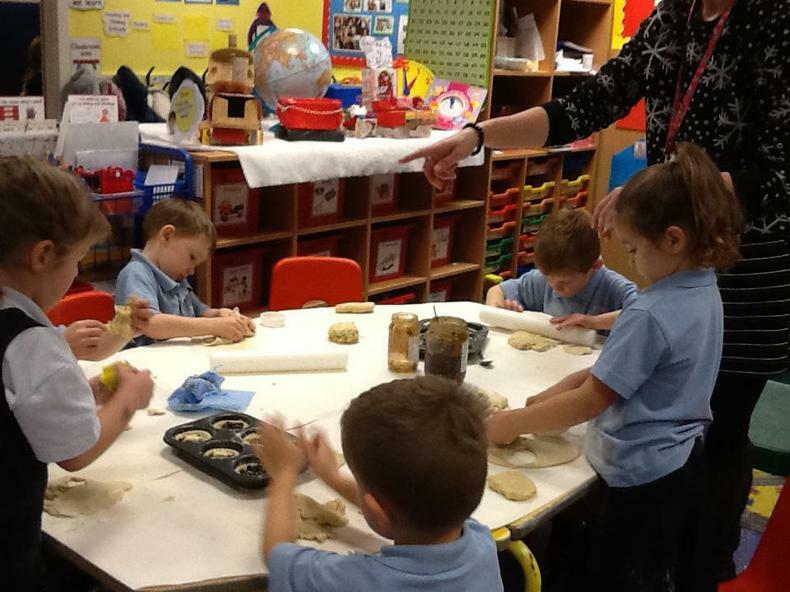 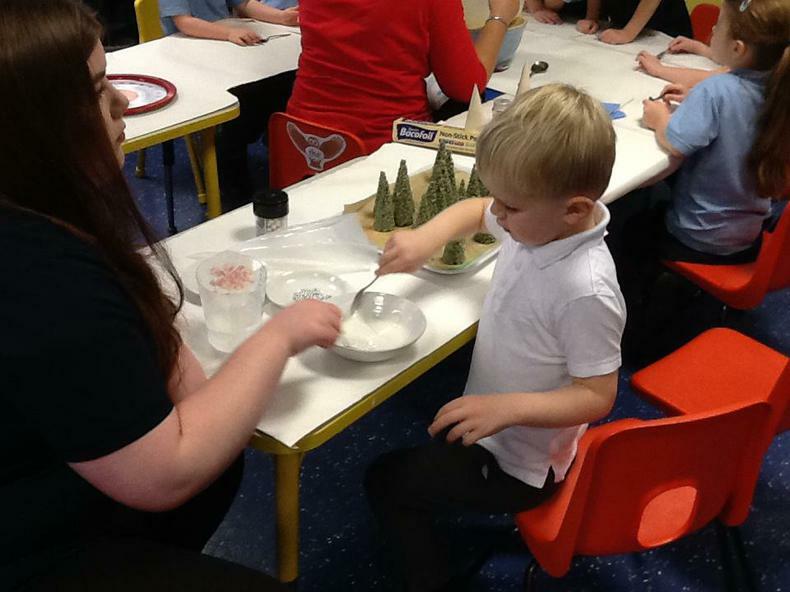 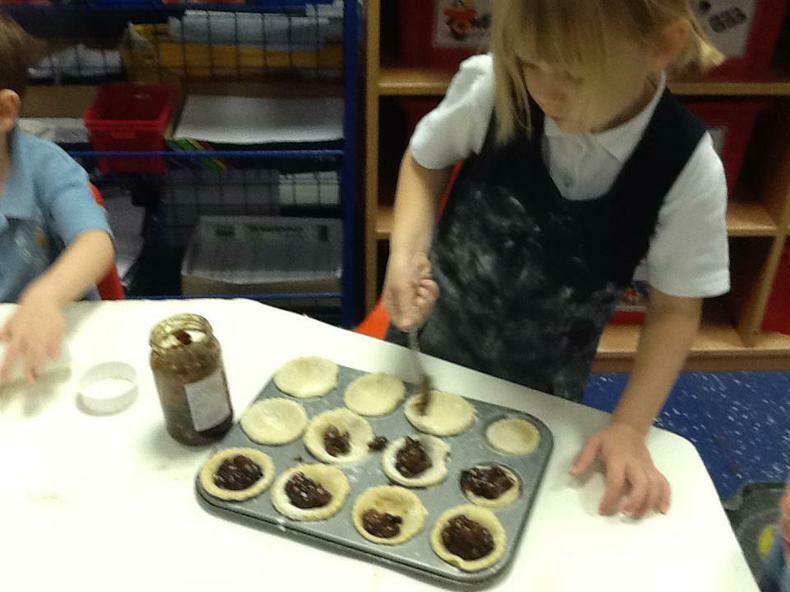 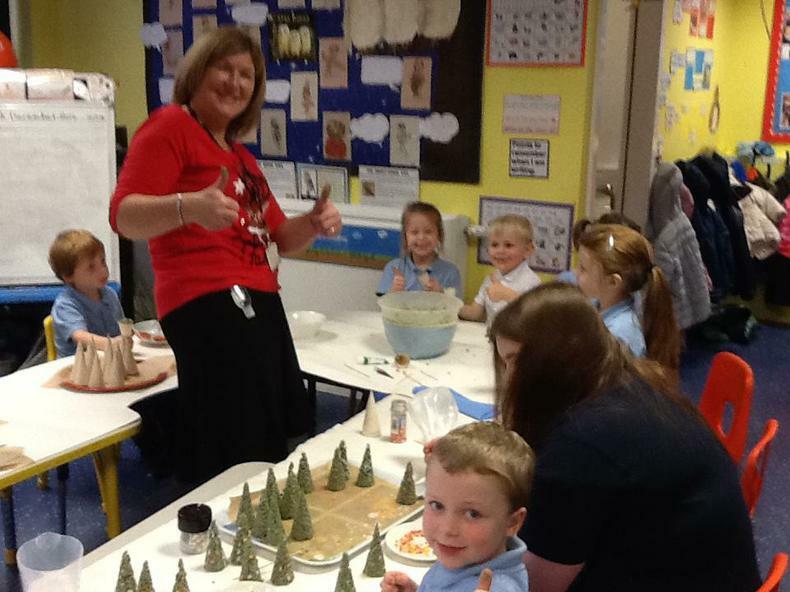 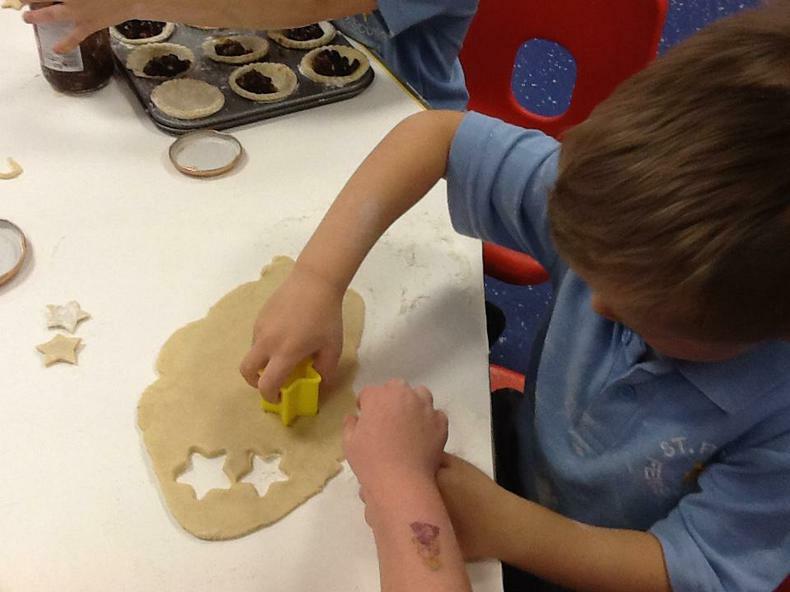 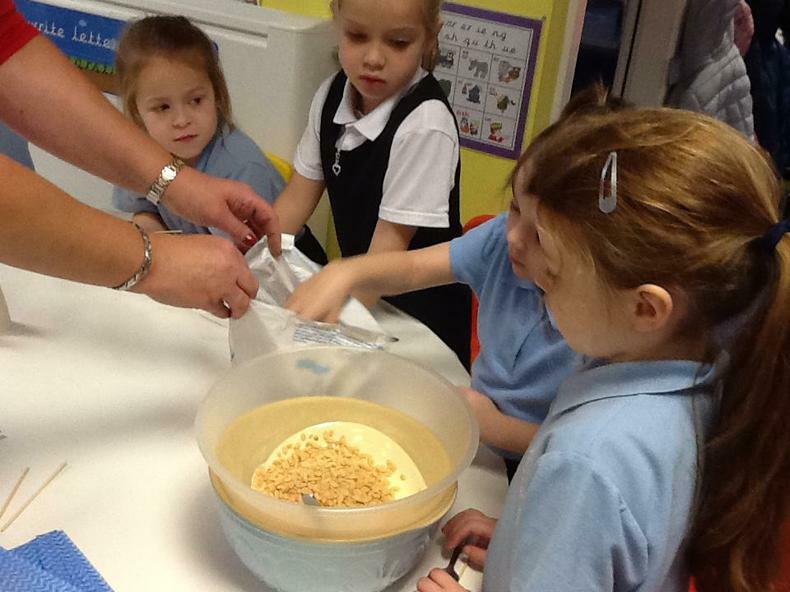 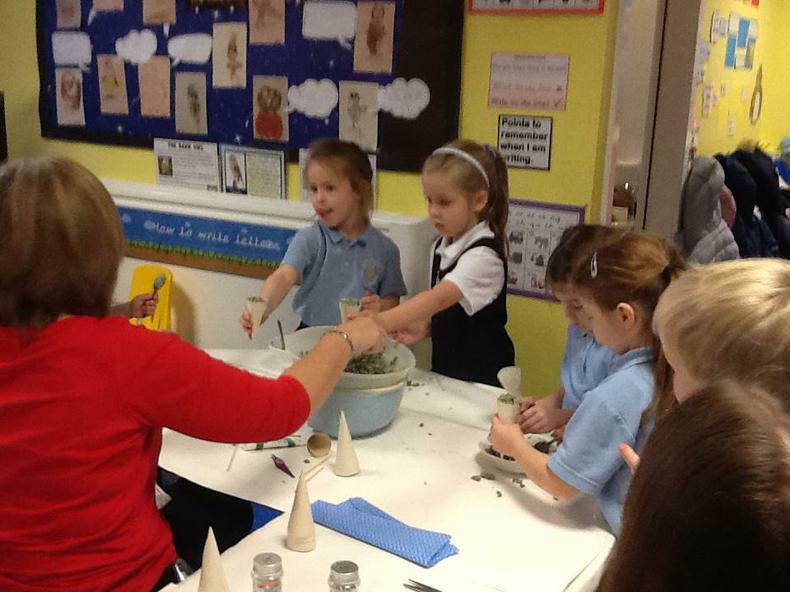 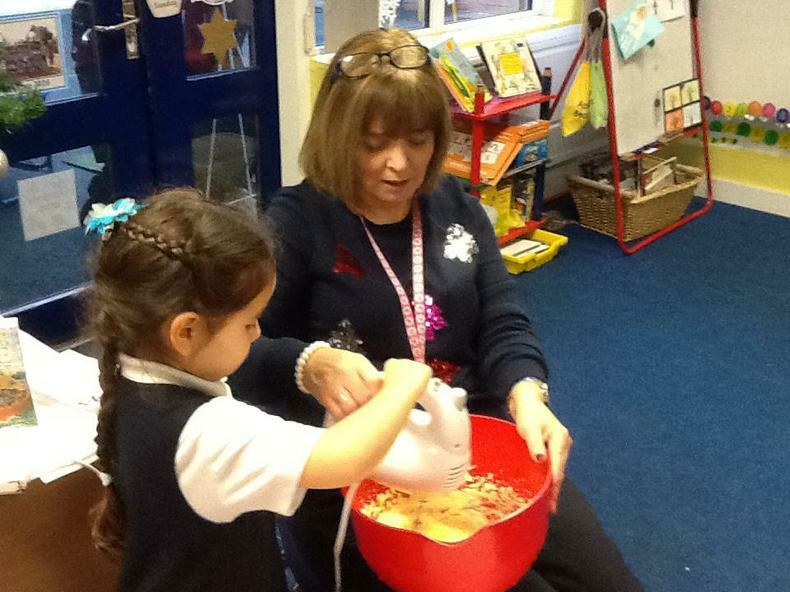 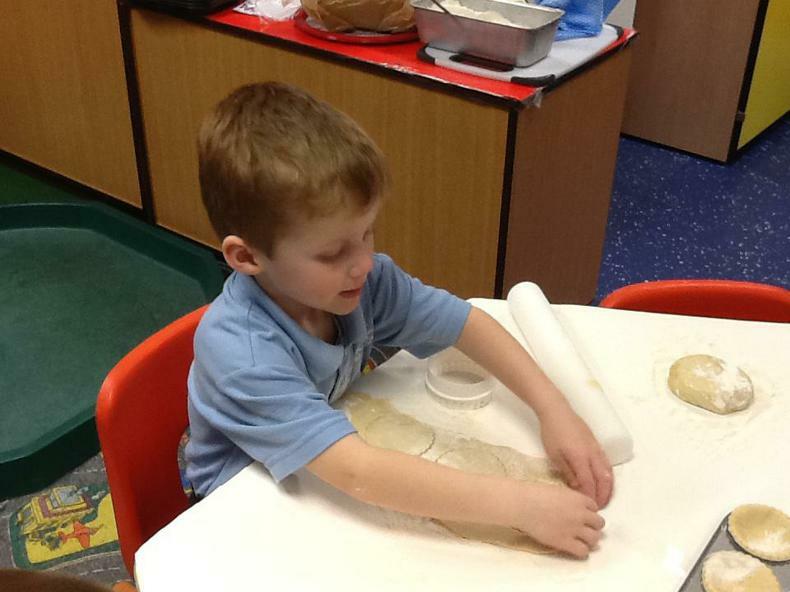 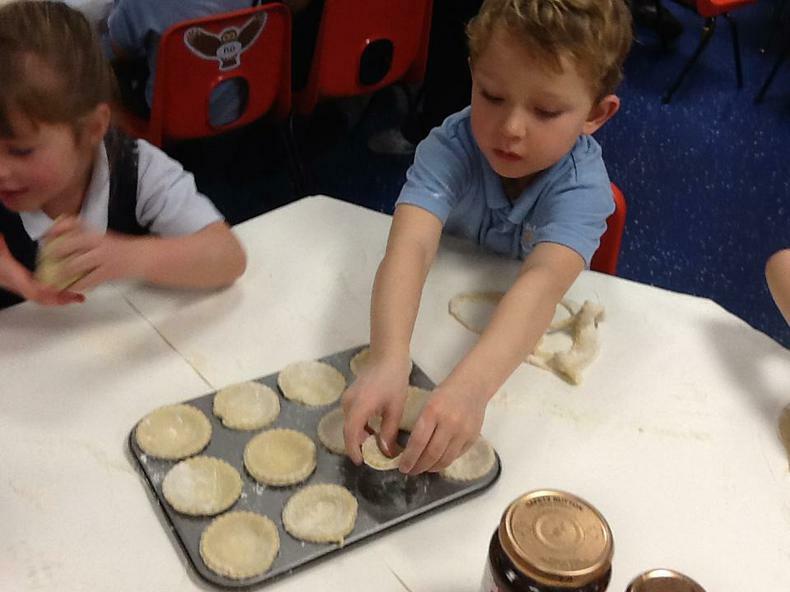 We are very grateful to Mrs Dexter who organised the afternoon and who arranged all the ingredients and decorations to be there waiting for the many eager hands to make and bake. 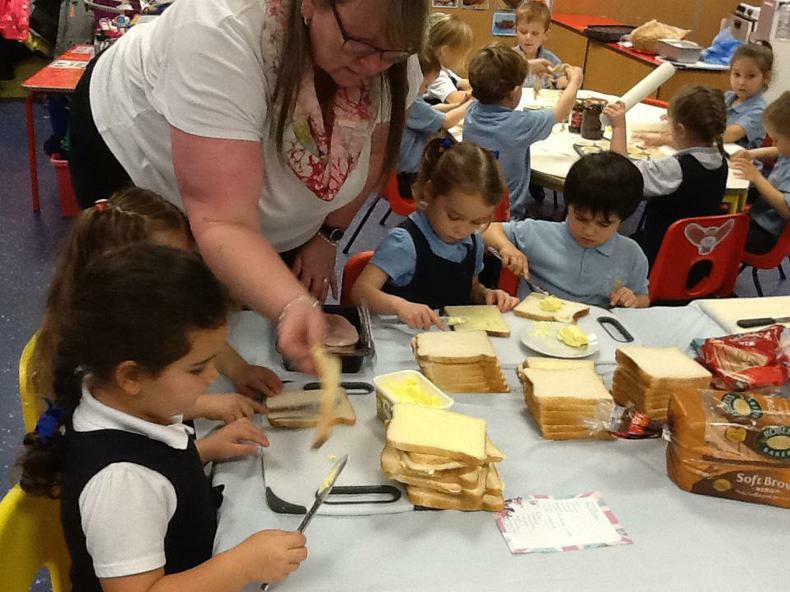 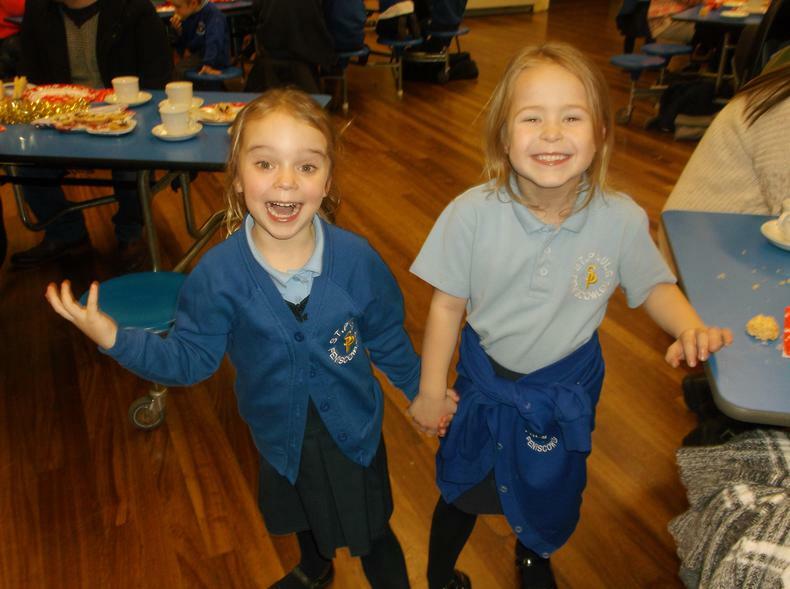 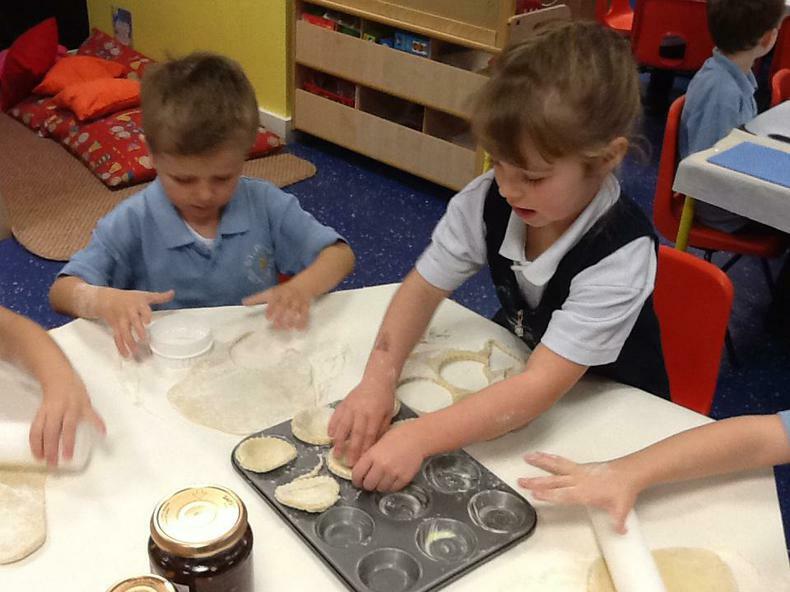 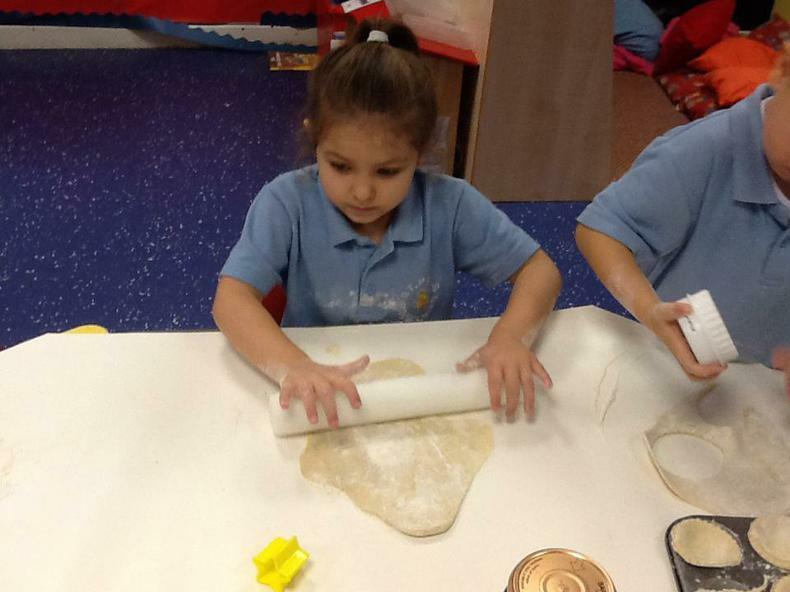 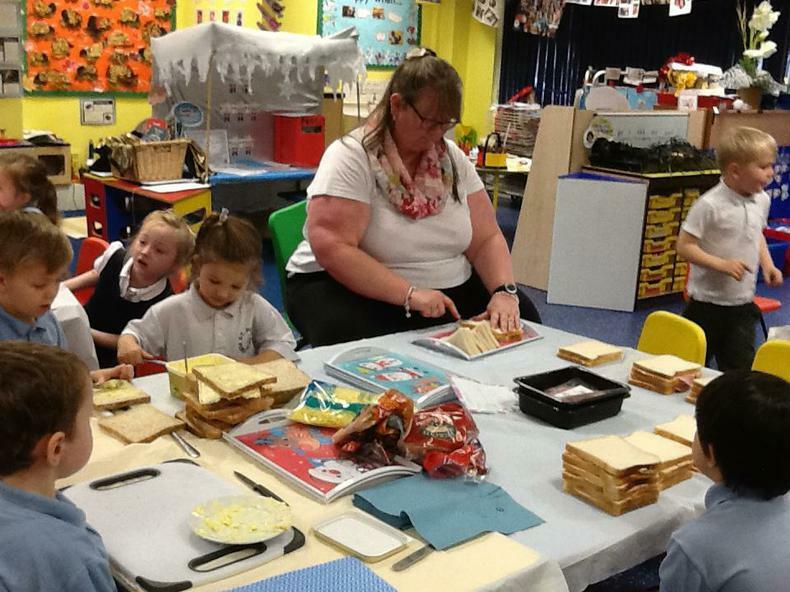 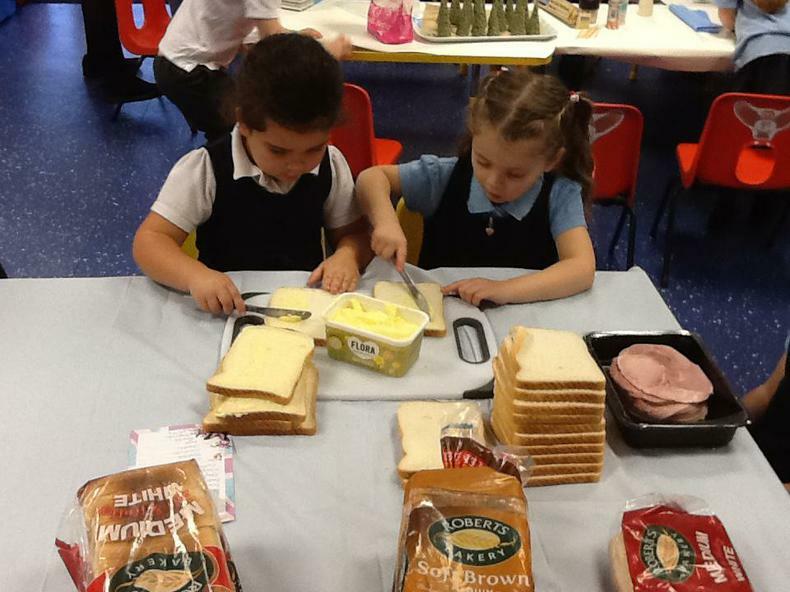 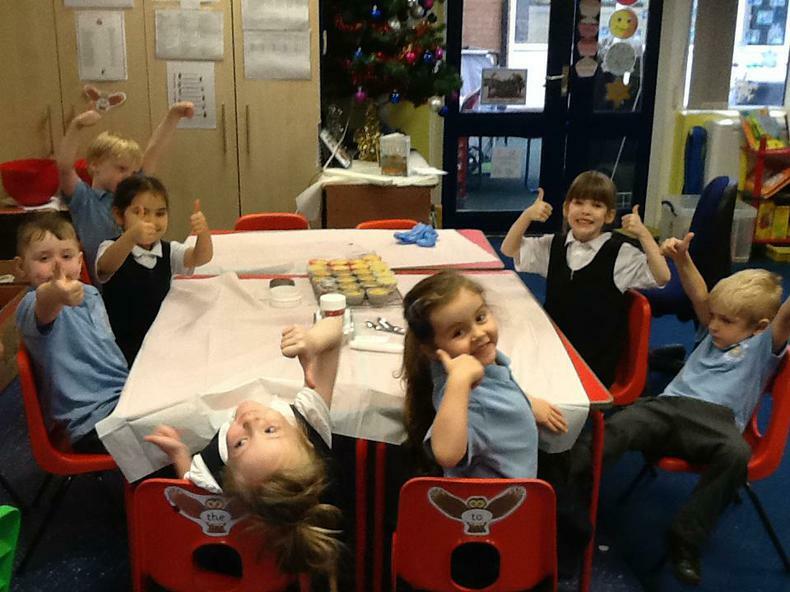 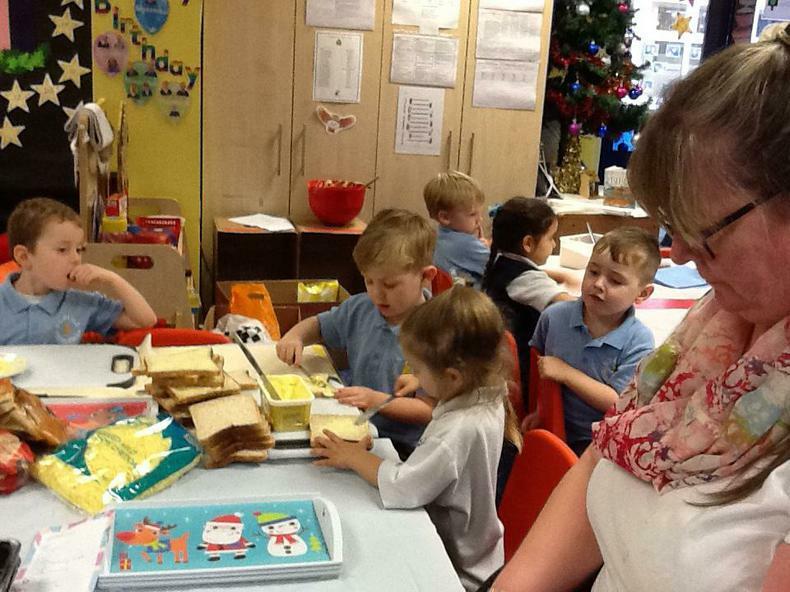 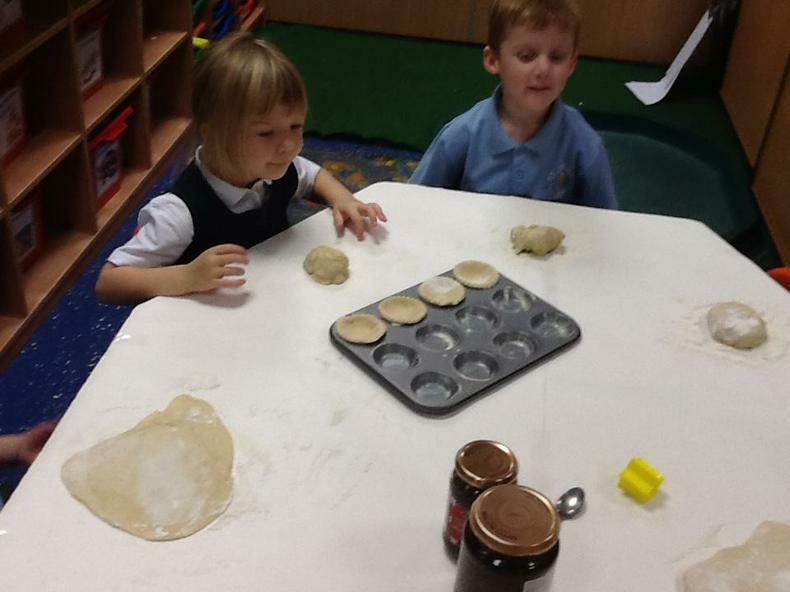 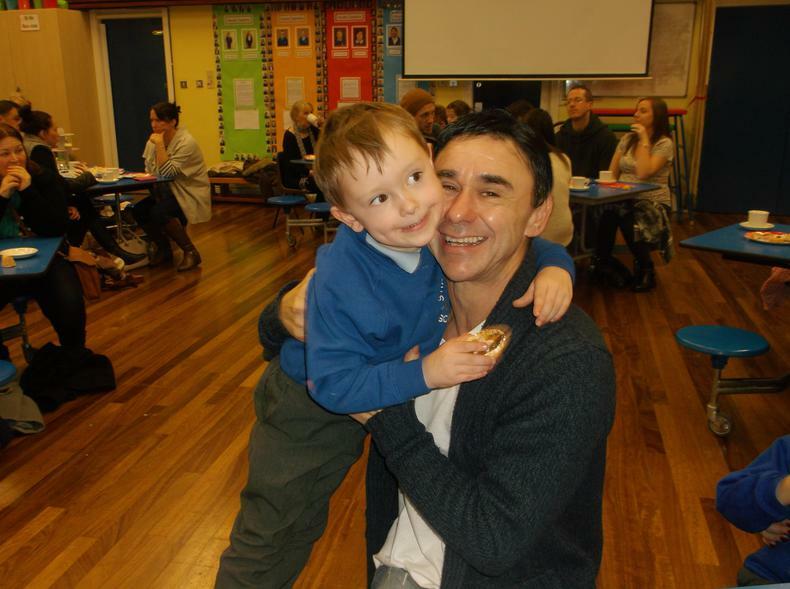 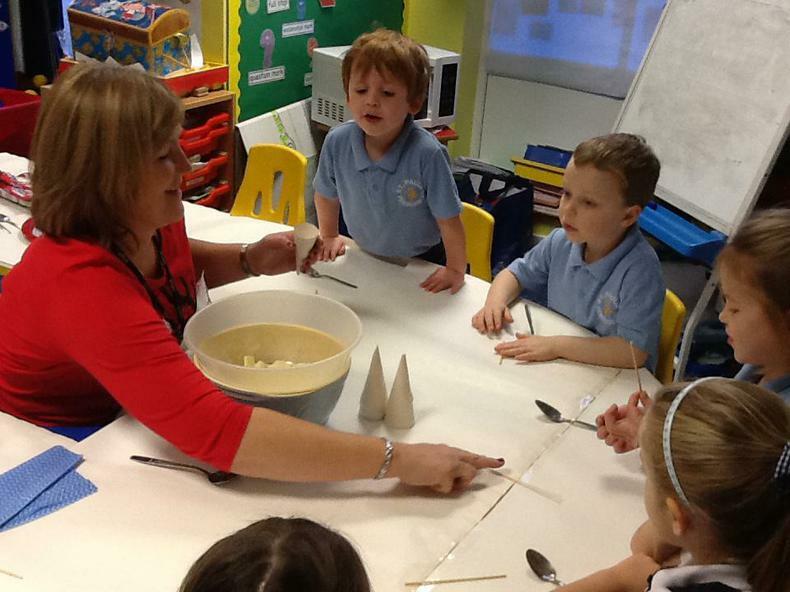 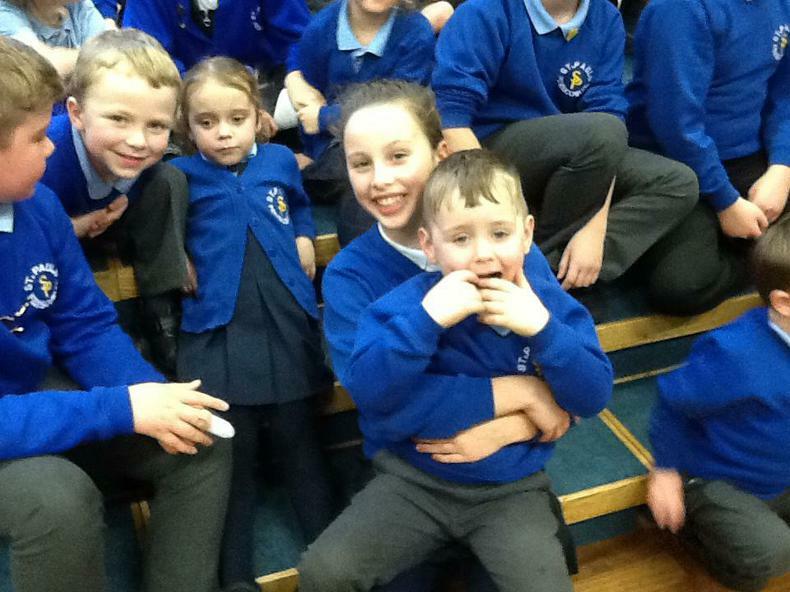 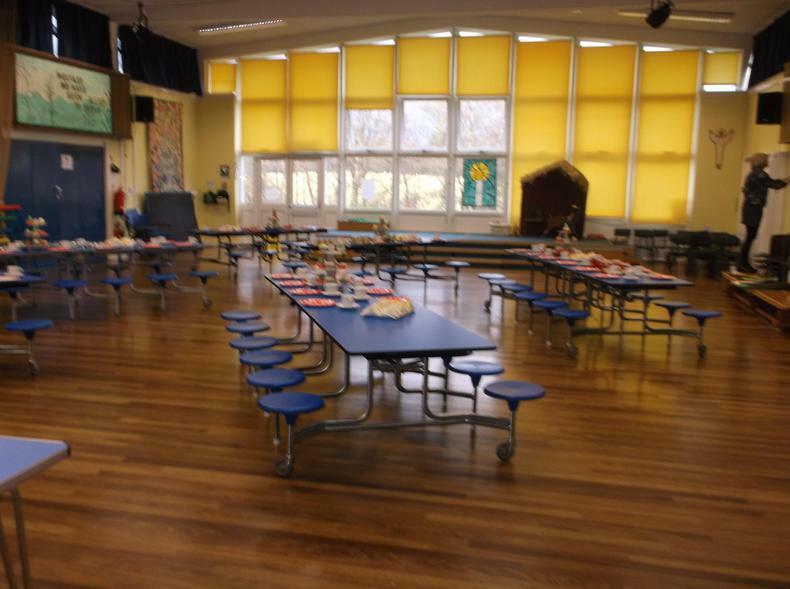 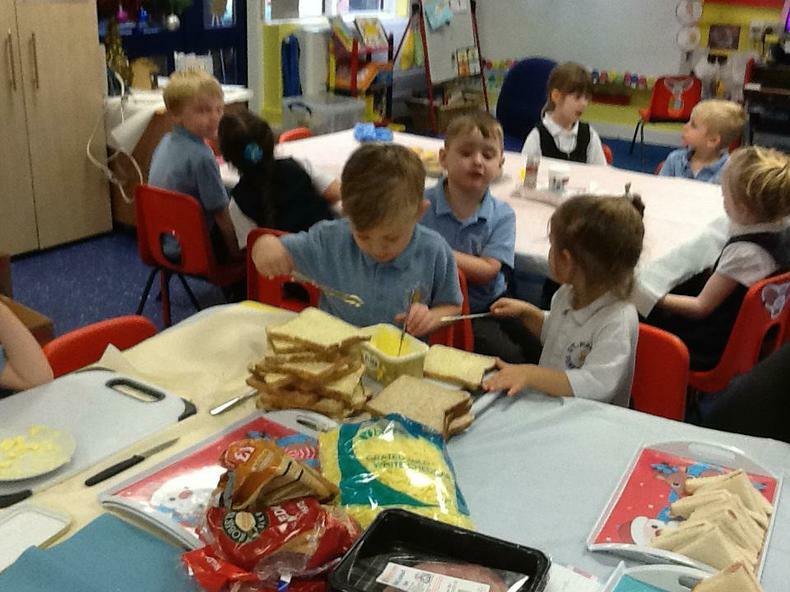 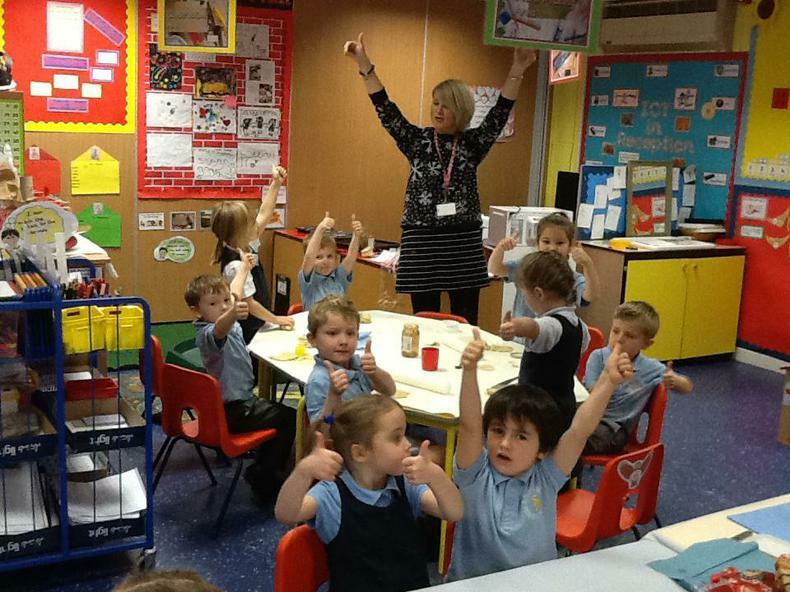 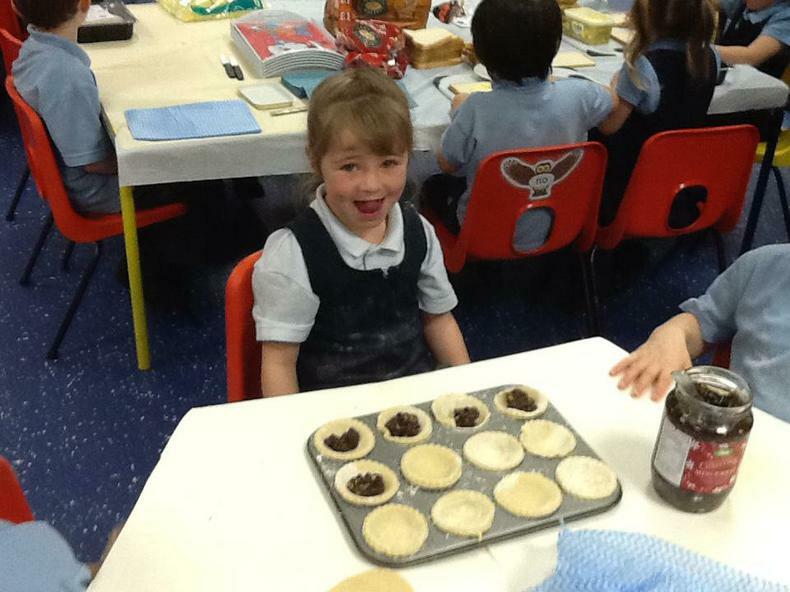 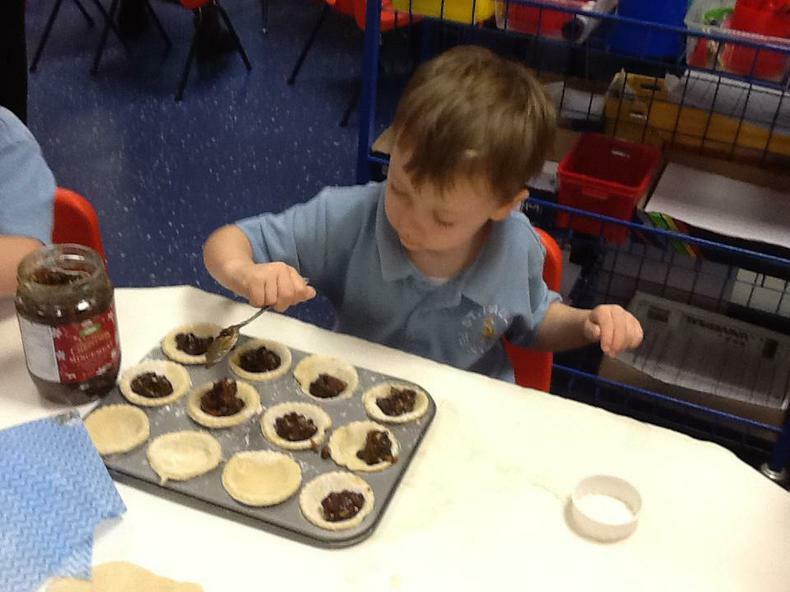 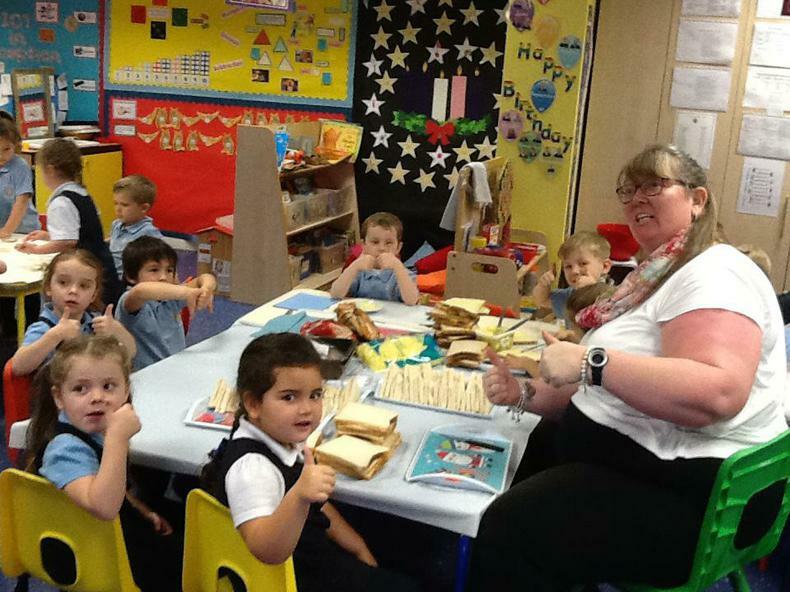 I'm sure you agree the sandwiches and cakes the children made were absolutely delicious. 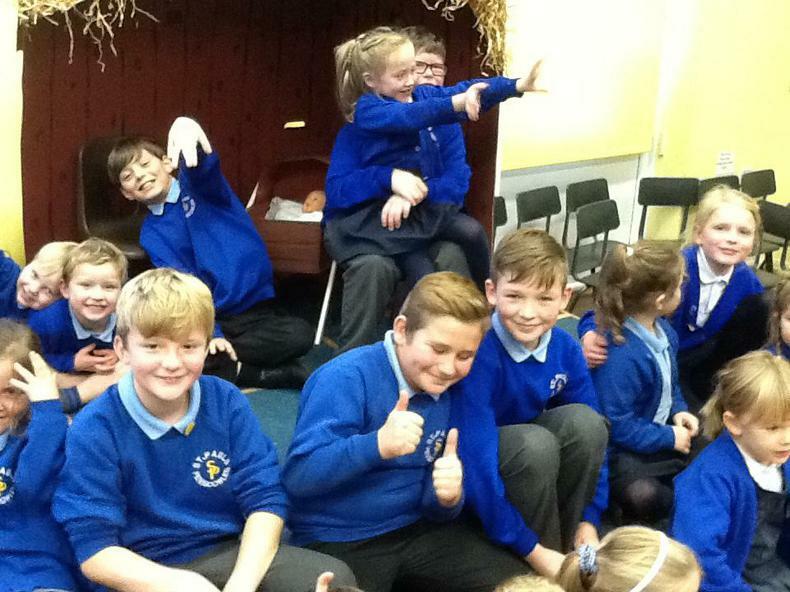 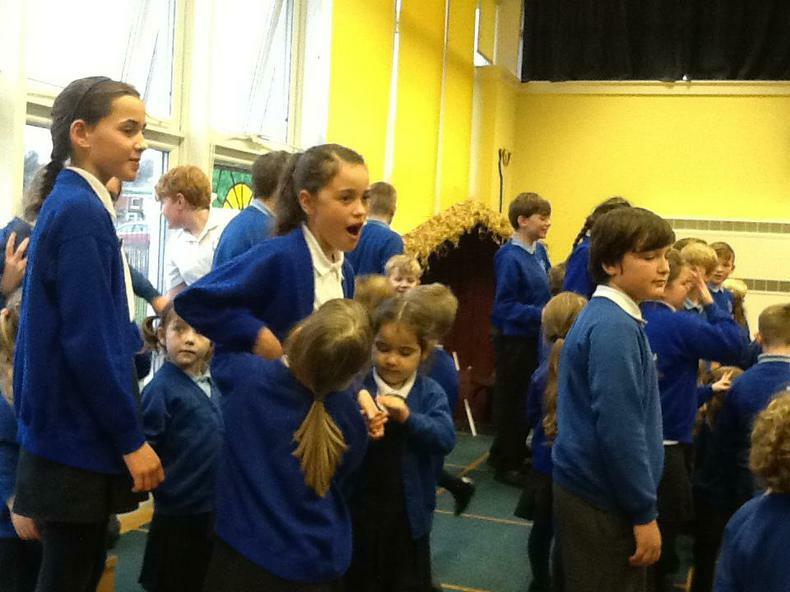 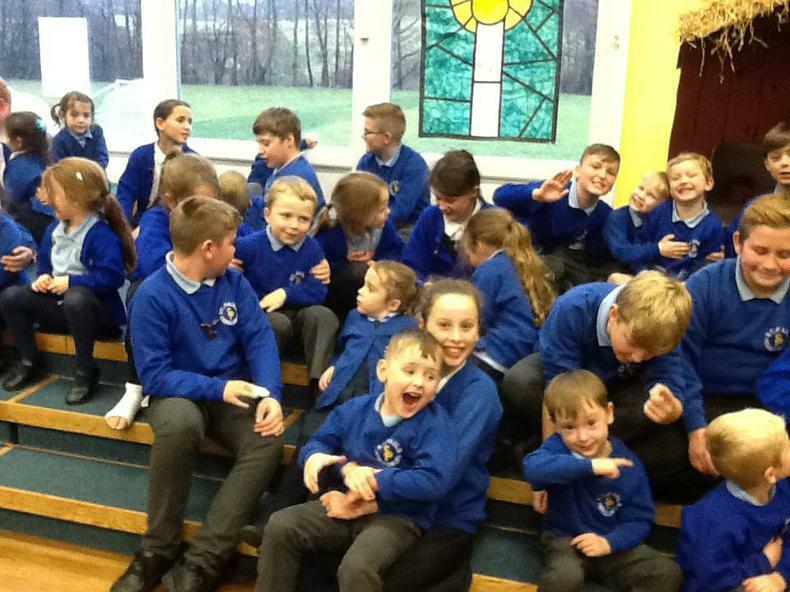 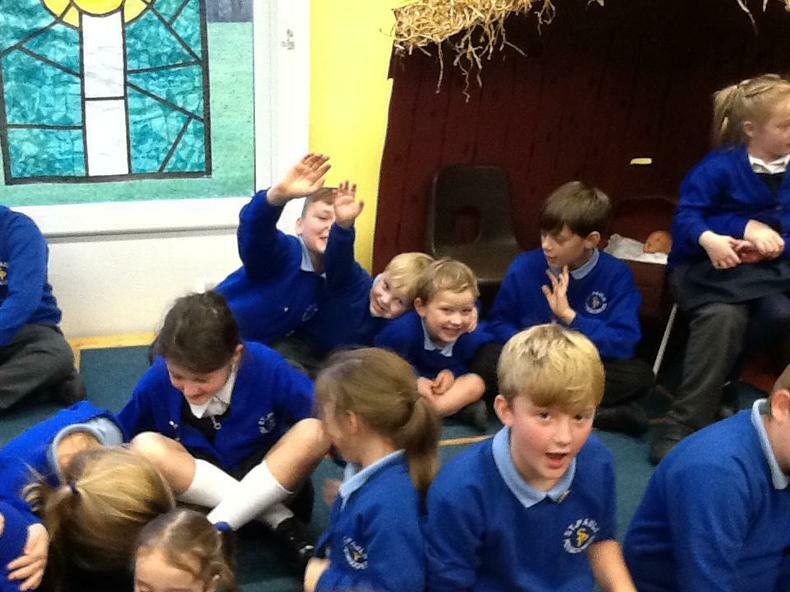 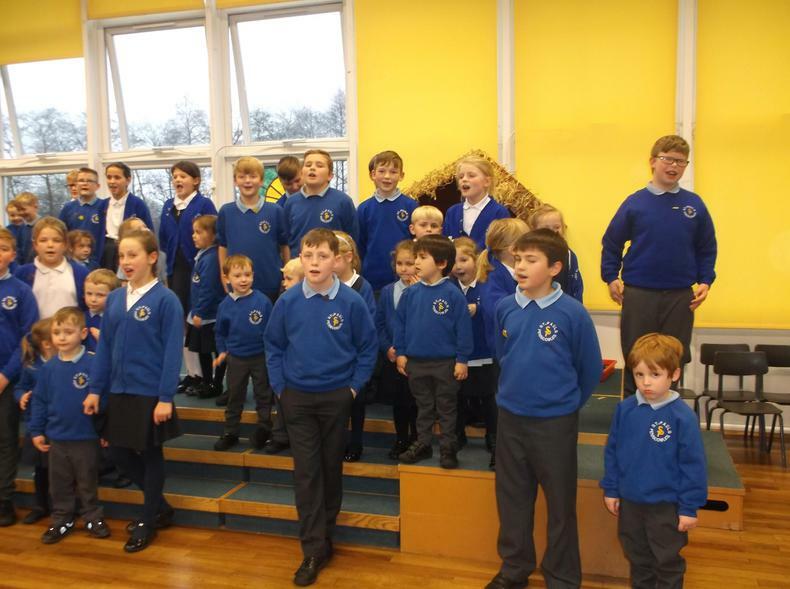 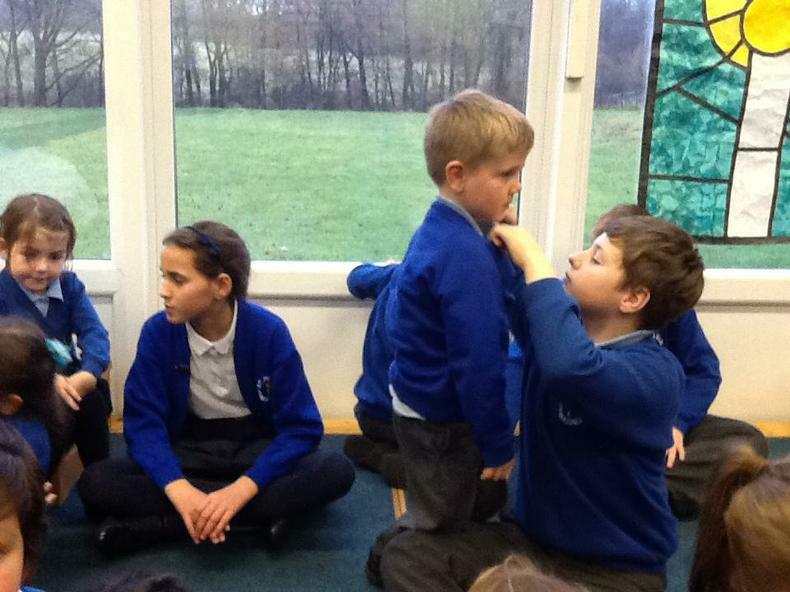 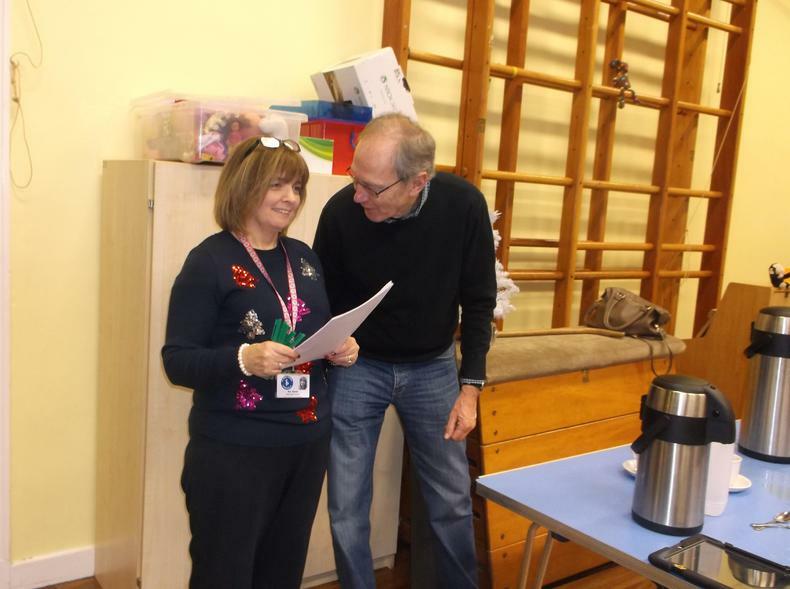 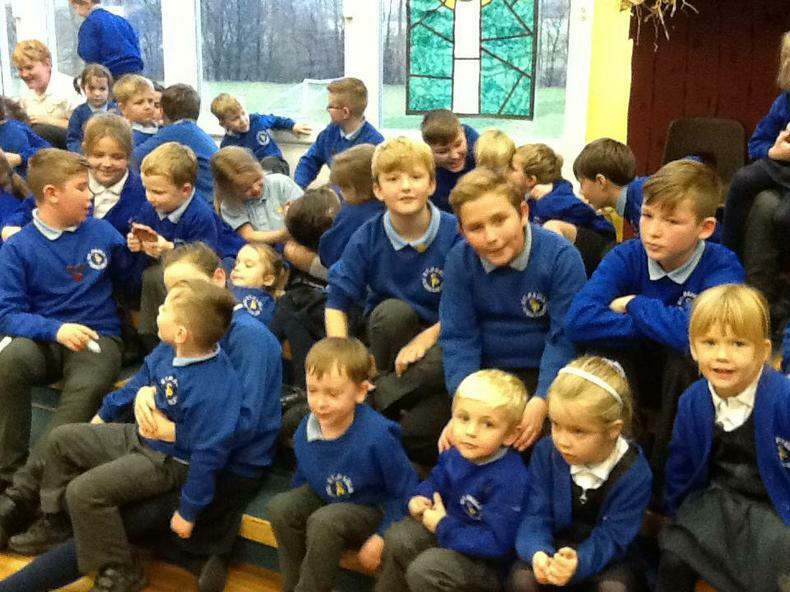 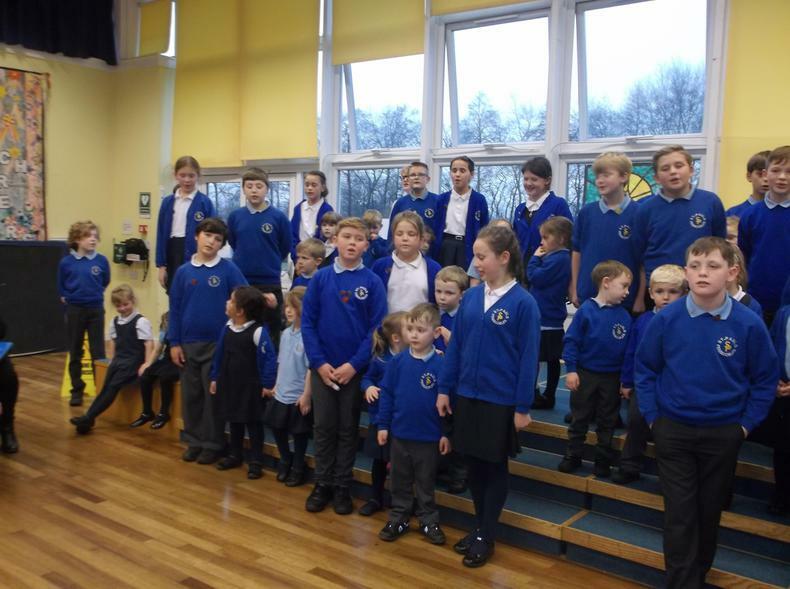 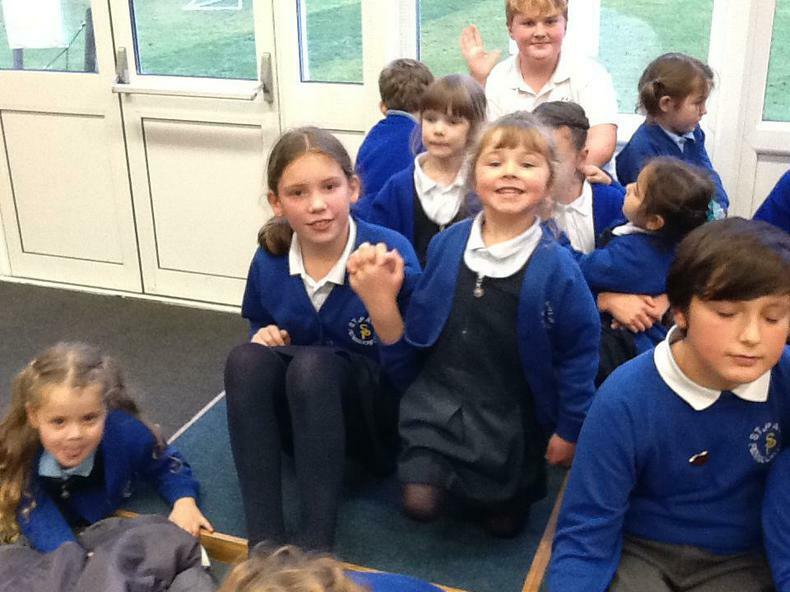 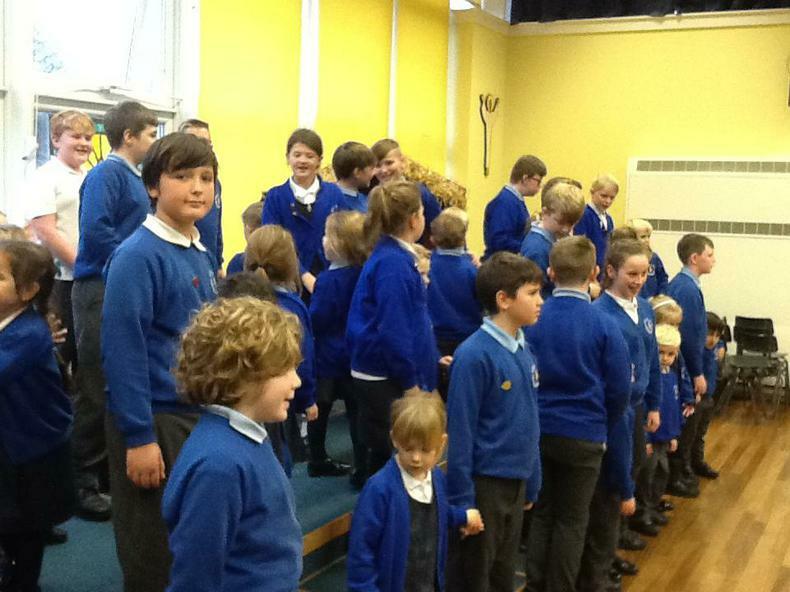 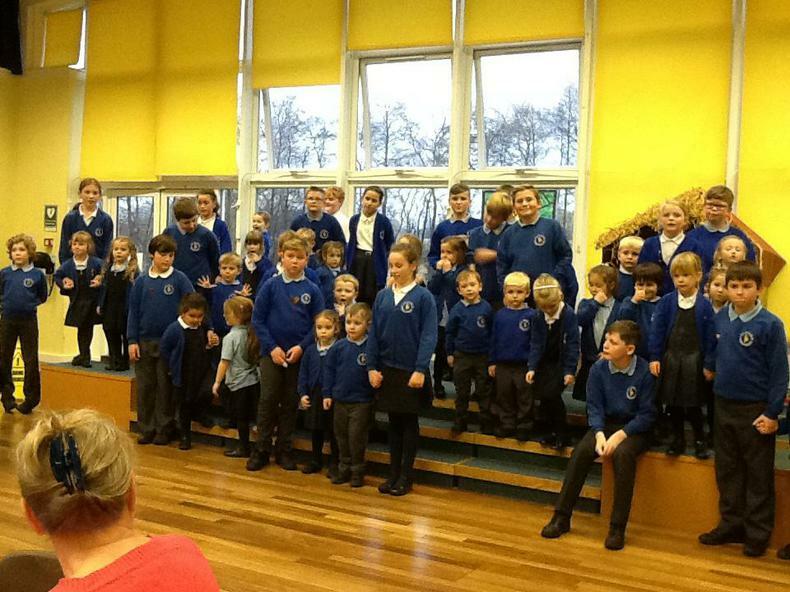 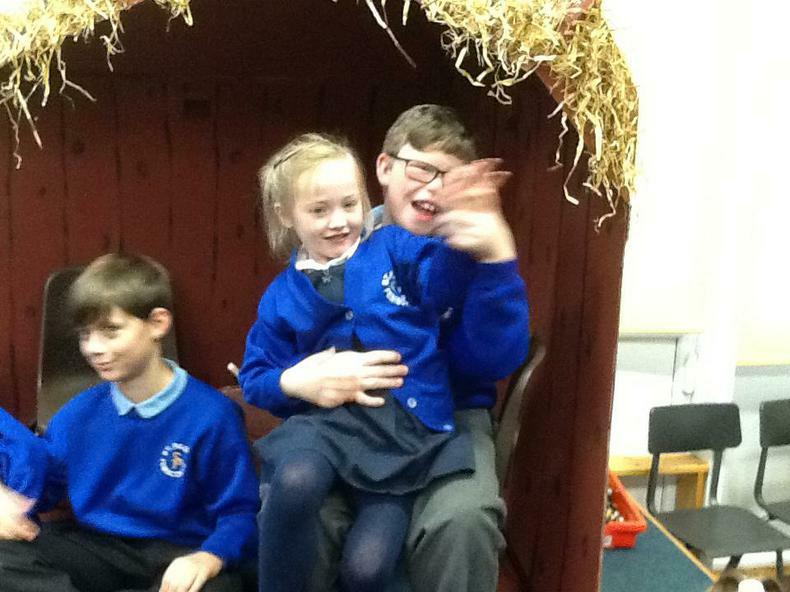 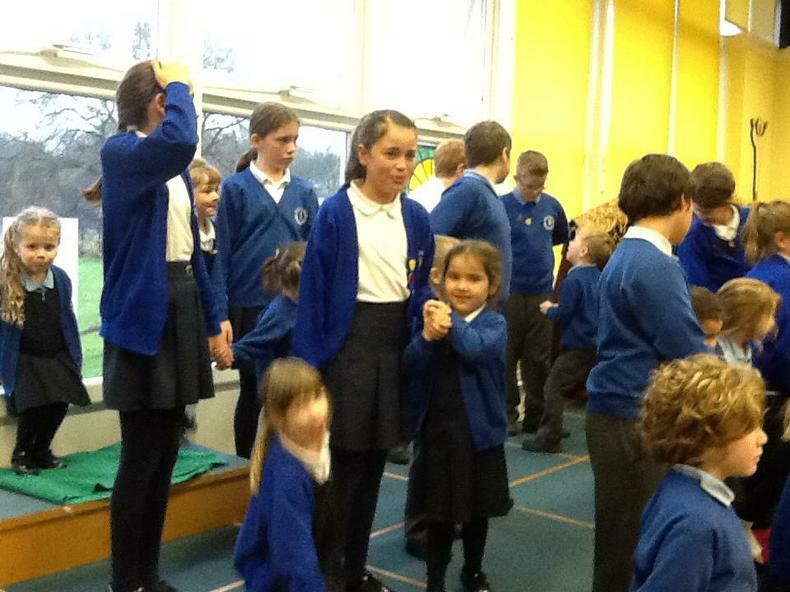 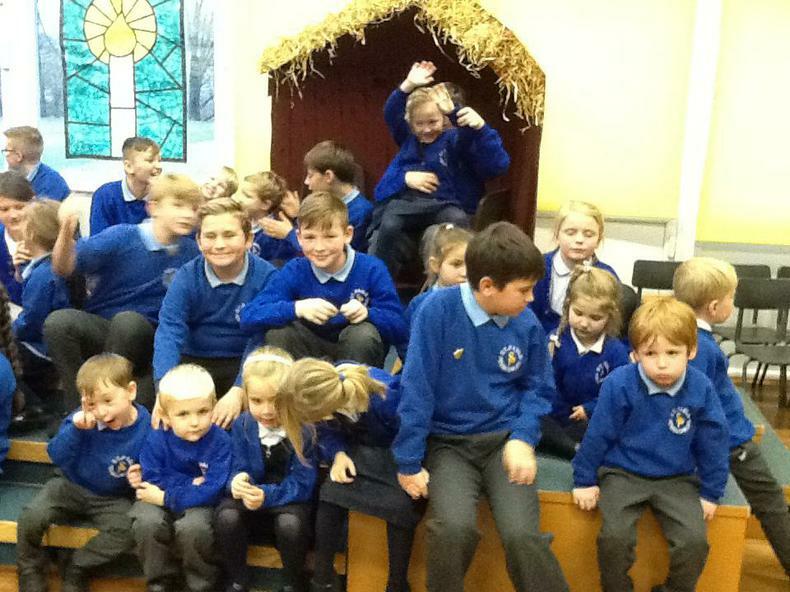 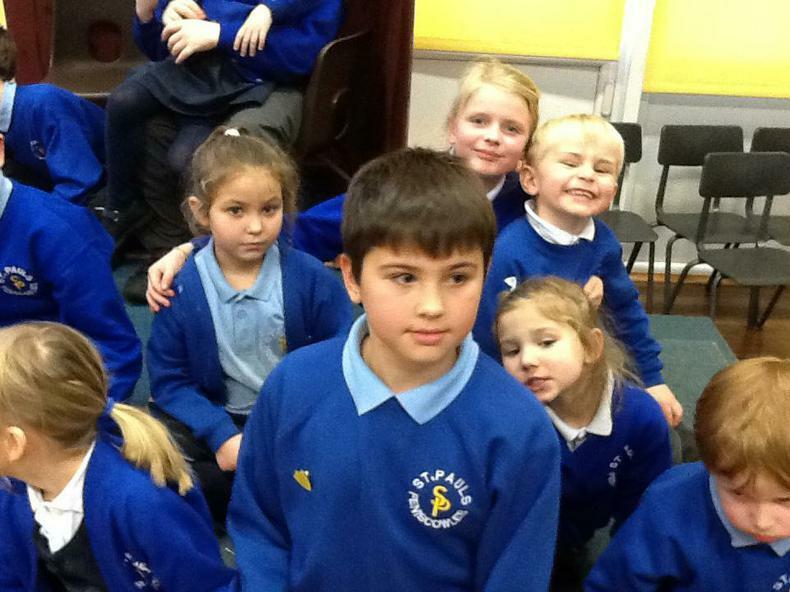 It was lovely to see the Seeds and Gardeners come together to sing Away in a Manger, even the hiccup with the computer made it entertaining.